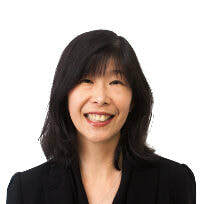 Jacqui Pang is the Chief Financial Officer for Anacacia Capital. Jacqui has over 20 years accounting and tax experience in family offices and funds management. Prior to joining Anacacia, Jacqui was the Chief Financial Officer for White Rabbit Gallery and Arcadia Funds Management. She has also worked with Challenger Financial Services, Tyndall Funds Management, Babcock and Brown and Arthur Andersen. Jacqui holds a Bachelor of Commerce (with Merit) with double majors in Accounting and Information Systems from the University of New South Wales, and is a Chartered Accountant (Australia and New Zealand).